Sayenko Kharenko is delighted to announce the appointment of Maksym Nazarenko as a new partner in the firm’s antitrust & competition practice. Mr Nazarenko has more than 17 years of professional experience, over ten of which he dedicated to Sayenko Kharenko specializing in antitrust and competition matters, corporate law and real estate. 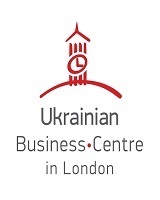 During this time, Maksym supervised more than 500 merger clearance projects and has consistently been recommended for competition in Ukraine by Who's Who Legal, Chambers Europe, The Legal 500 and Ukrainian Law Firms. 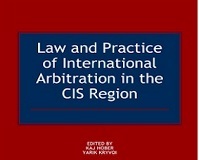 His experience in competition law covers almost all fields, including representation of clients in cartel and abuse of dominance investigations, merger and ancillary restrictions clearances for multinational and domestic M&A transactions and joint ventures, implementation of antitrust compliance programs, and advice on unfair competition matters. Maksym acts regularly for clients in the agriculture, automotive, banking, chemicals, electronics, FMCG, food & beverage, heavy machinery, insurance, IT, pharmaceuticals, retail, shipping, tobacco, and transportation sectors. Among Mr Nazarenko’s most notable projects we’re proud to name his solid and efficient defense of clients in cases on alleged cartels, abuse of dominance and unfair competition in retail and financial services spheres, construction materials and telecommunication industries in Ukraine. Moreover, in recent years Maksym has been extremely convincing and successful representing clients in quite a number of complicated Phase II merger clearances having effect on competition in the Ukrainian markets of pharmaceuticals, food & beverage, and chemical products. 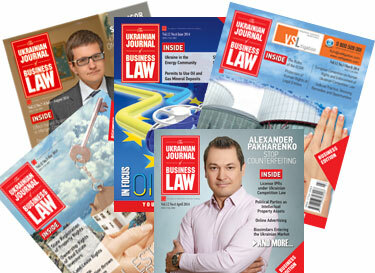 Since 2006, Maksym has been an attorney-at-law admitted to the Kyiv City Bar. He graduated from EU Competition Law Program at King’s College London and has been seconded for six months with one of the world’s leading law firms in Brussels.